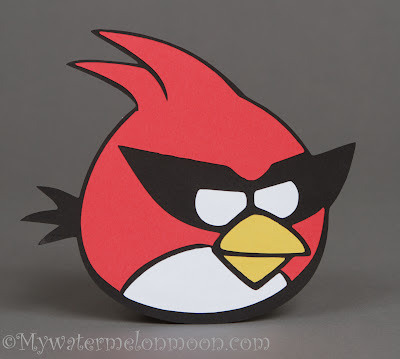 My Watermelon Moon: Angry Birds Space SVG! I am super proud of myself for this one! 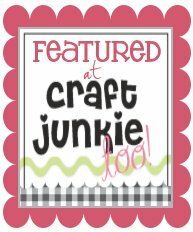 I made this layered cut file with my Silhouette software! My son is obsessed with Angry Birds, and well, I like die cuts! Seemed only natural! Besides I can make as many as I want now, as well as sizing them perfectly for whatever project I am doing! Plan to see this guy on an actual project soon! I am giving you this file for free. Go to my newer post with his buddies to get this free file! 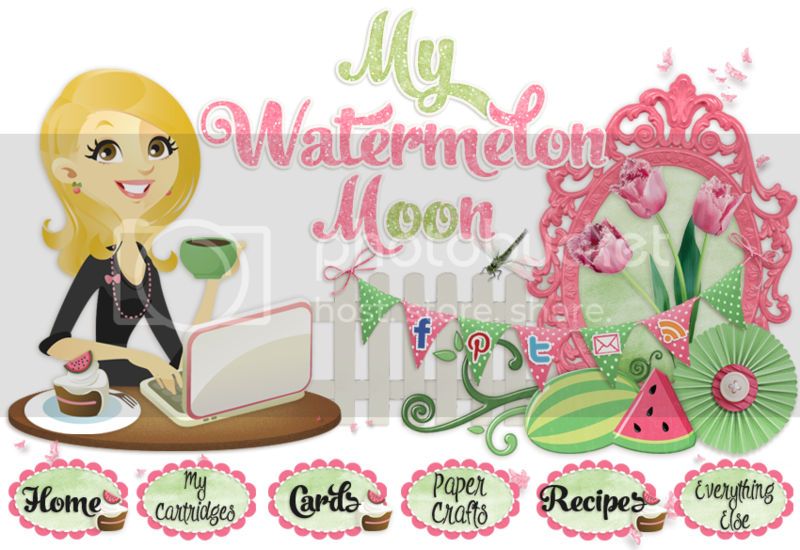 If you post pictures anywhere on the internet, blogs, websites, social media, pinterest, any place on the internet be sure to credit www.mywatermelonmoon.com in your post. I have finally been able to get thsi SVG available for download! Come check it out! 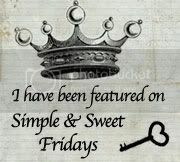 Super job.. Love it. I would like it if you don't mind. I would love this file.... My son so loves angry birds. Great Job! I would love this file, how do I get it? My godson is all about Angry Birds Space. Are you still giving out the Silhouette file? If you still have this file available, I would love to have it to make my 4-yr-old g'son a birthday card!